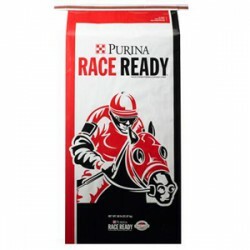 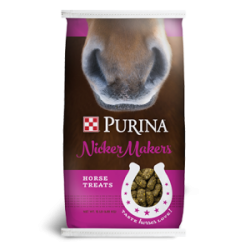 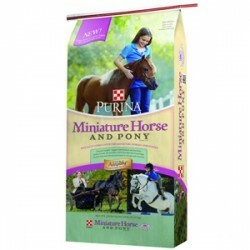 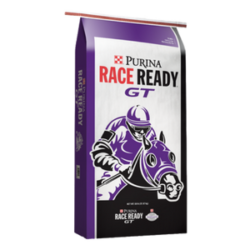 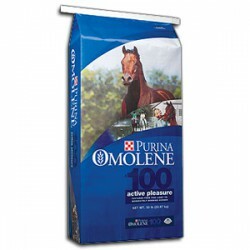 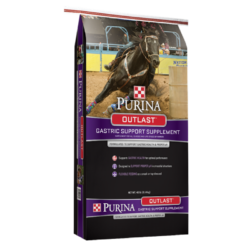 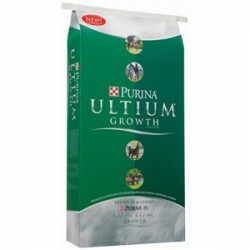 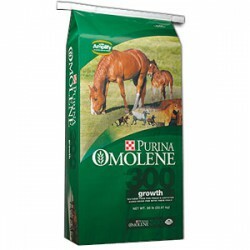 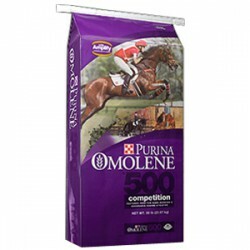 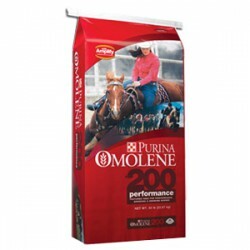 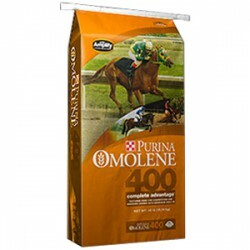 Olsen's is proud to provide Purina Mills Feed. 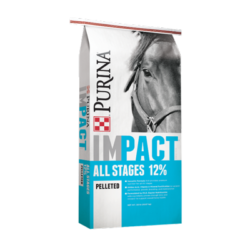 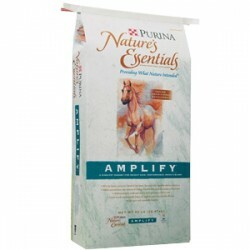 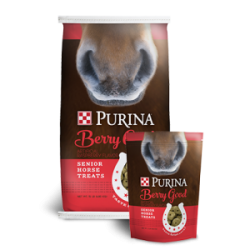 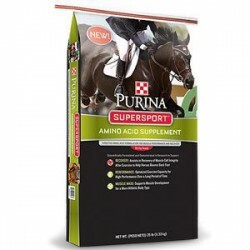 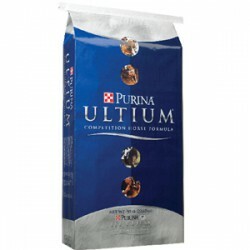 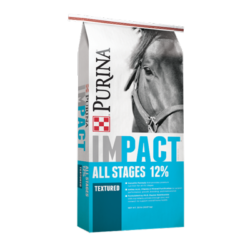 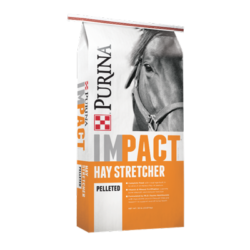 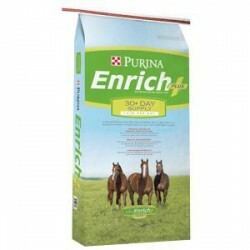 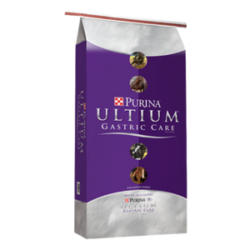 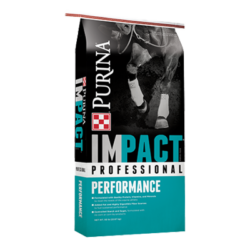 For more than one hundred years, Purina Mills has been the leader in the area of animal science and nutrition. 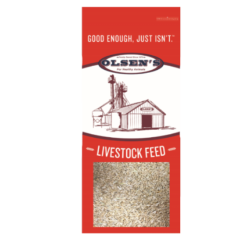 Olsen’s Grain also offers a selection of products produced in our mill. 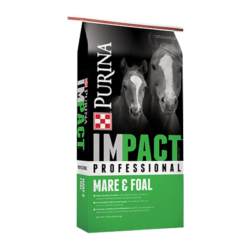 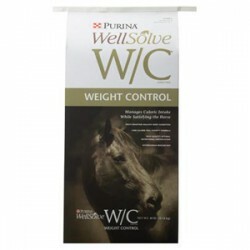 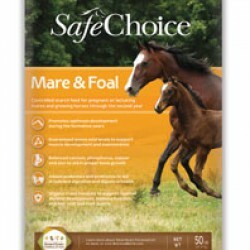 Please see the list of horse products we offer below. 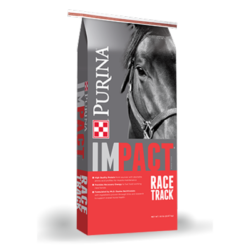 Click on them for additional information. 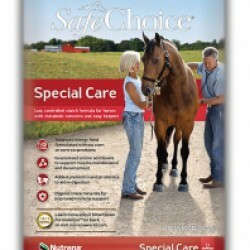 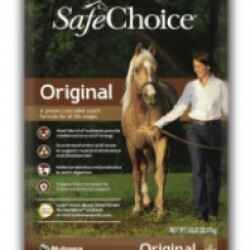 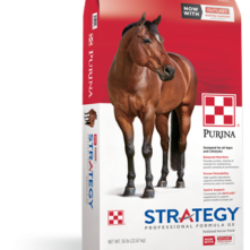 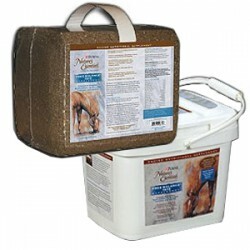 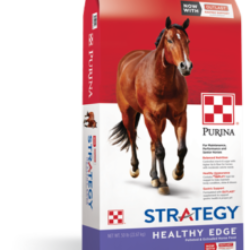 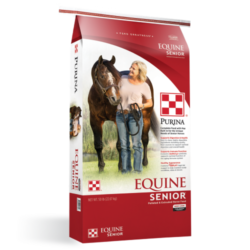 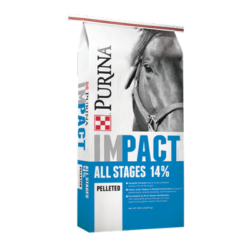 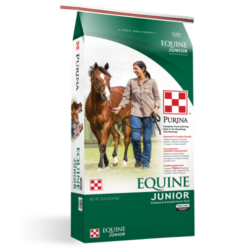 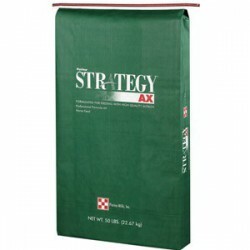 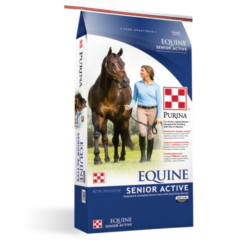 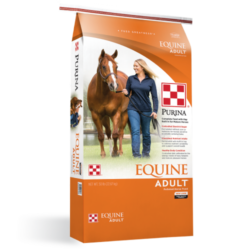 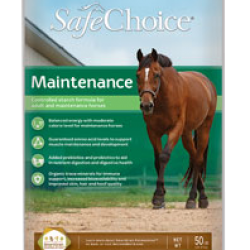 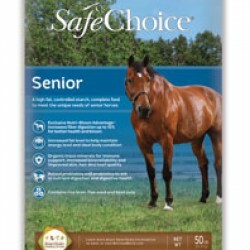 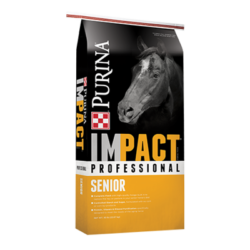 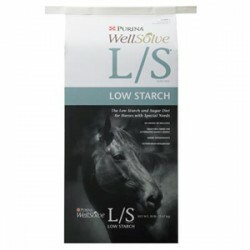 Nutrena SafeChoice Senior Horse Feed is a high-fat, controlled starch, complete feed to meet the unique needs of senior horses.